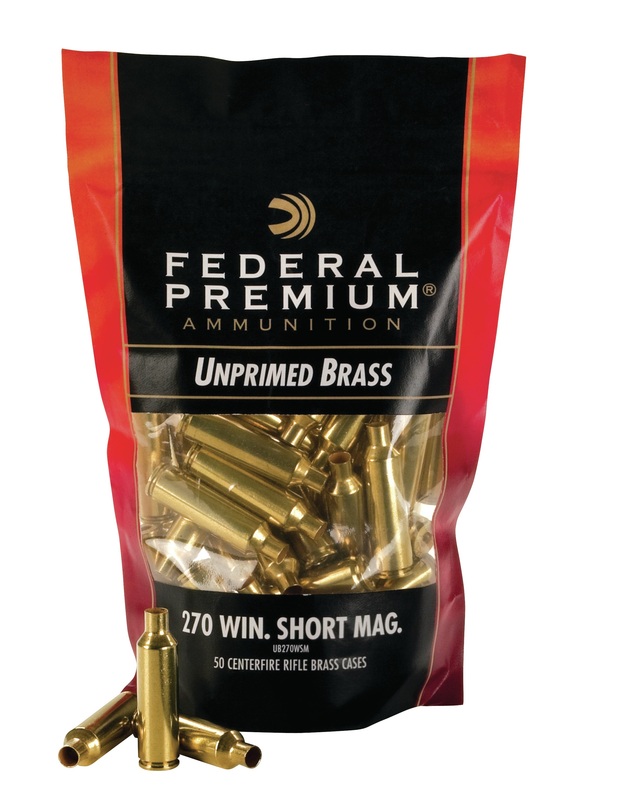 ANOKA, Minnesota - September 12, 2018 - Federal Premium offers a wider variety of unprimed brass for a full range of common rifle and handgun cartridges, including the all-new 224 Valkyrie. 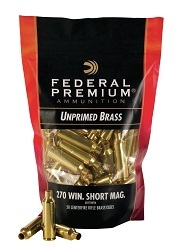 This product line includes seventeen various calibers sold in 50- or 100-count packs. Shipments of this product have been delivered to dealers. Reloaders who insist on the best trust Federal Premium brass cases. The company has been producing the industry’s finest brass since the early 1950s, when the first centerfire rounds rolled off its machines, and the tradition continues today.